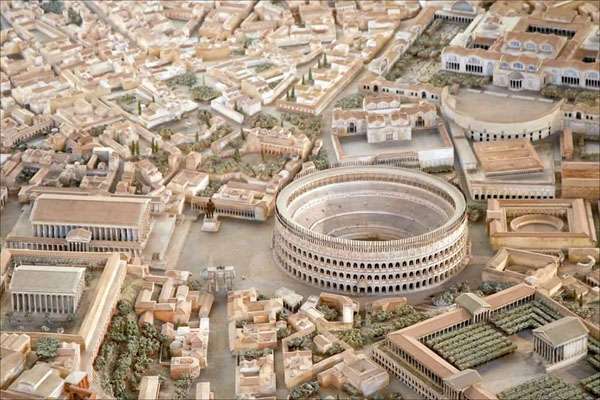 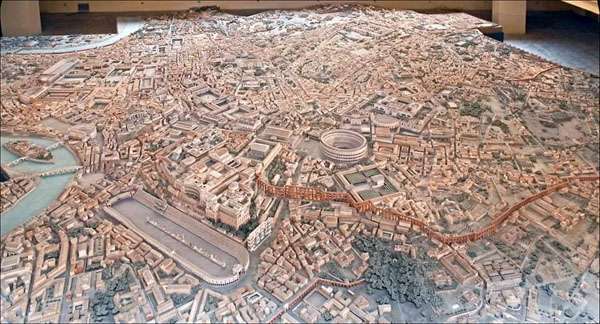 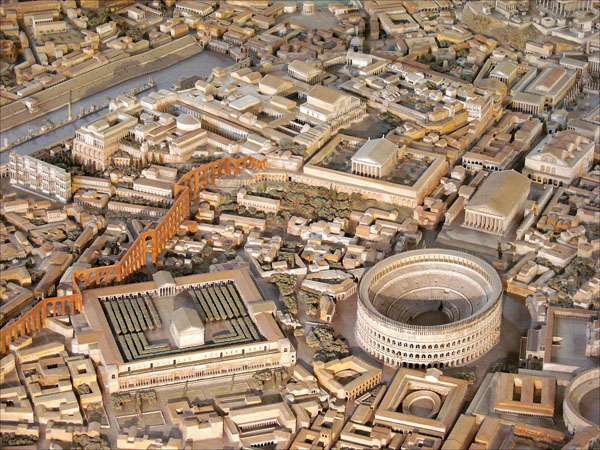 Archaeologist spends over 35 years building an enormous scale model of Ancient Rome. 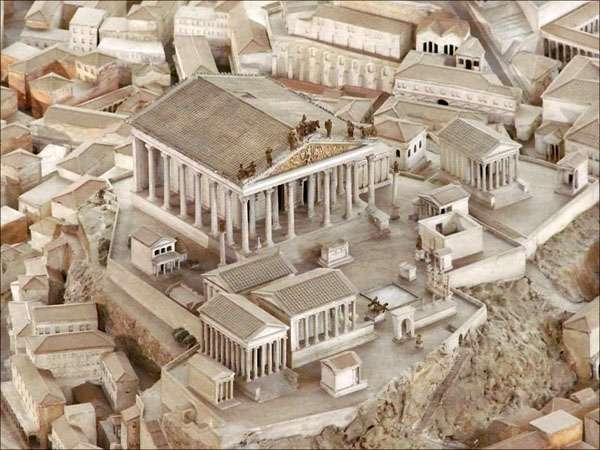 Scale 1:250. 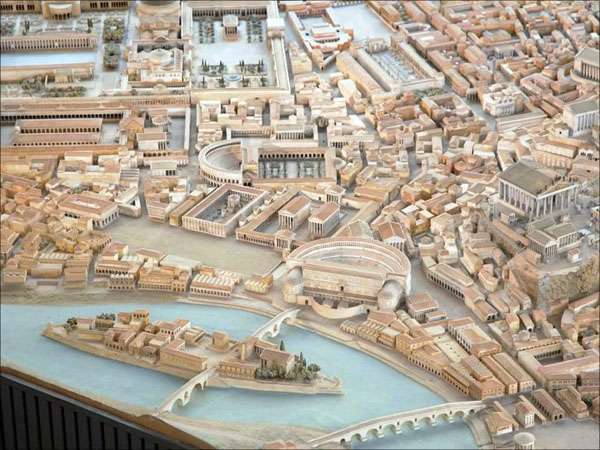 Most of it is based on the Forma Urbis, a huge marble topographical plan made during the empire of Septimius Severus.